From the 1991 London production of The Rocky Horror Show. 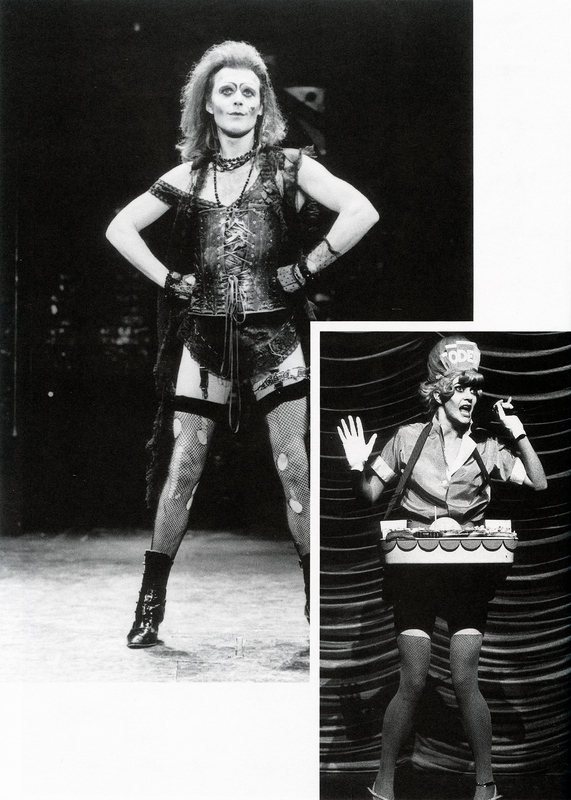 Anthony Head as Dr. Frank-N-Furter. Kate O'Sullivan as the Usherette.